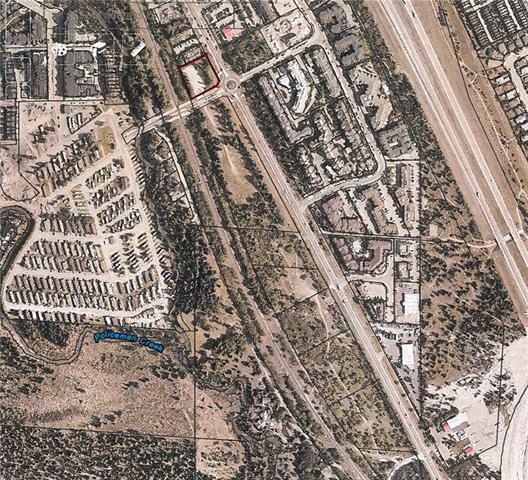 Associated with adjacent, (across the road) parcel of 5.58 Acres. Two different titles, being sold as part of a four parcel portfolio. Listing provided courtesy of Coldwell Banker Rockies Realty. © 2019 CREB®. All Rights Reserved.